In this post, you’ll discover 6 critical technical SEO tricks to help your website or blog beat your competitors in 2017 and beyond. 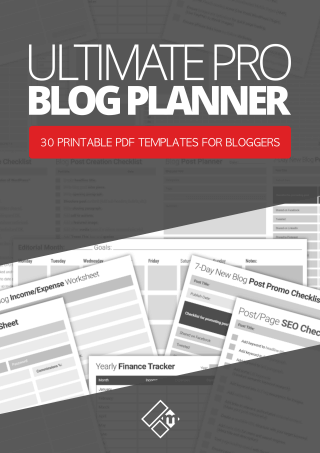 For most bloggers and website owners, the majority of their SEO activities boils down to building links on high-quality authoritative sites, working hard on content promotion, reaching out to influencers, and so on. And while these things are certainly necessary, because they do give great results, they work even better when they are paired up with good technical optimization of the site. Good SEO is about making your content search engine-friendly, which in turn, boosts your ranking inside the search engine queries. So, how do you make sure that you’ve done everything in order to make sure that your technical SEO is up to snuff? We have prepared a detailed checklist of the best technical SEO tricks you can follow if you want to get ahead of your competition in 2017. Are you ready? Keep on reading. As of last year, mobile platforms have overtaken desktop devices when it comes to content consumption, and Google has followed suit since they have made their mobile index as their primary search index. Also, according to the numbers from the Mary Meeker’s Internet Trends Report for 2017, the growth rate for smartphone deliveries to customers has diminished from 80% to just 3%, which shows that most people have one nowadays. Responsive Design – This type of design relies on the same HTML code, no matter what the device is, but it renders it differently depending on the type of display, which results in an optimal view every time. Google prefers responsive web pages, as well. Page Speed – Since not all mobile devices have hardware or internet connections that are powerful enough, page speed is essential on mobile devices. 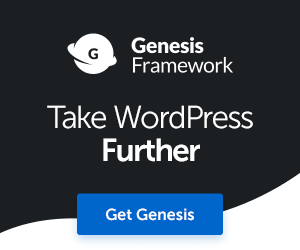 You will need to compress your images, make your code lightweight, and make use of caching. Make Your Meta Titles and Descriptions SEO-friendly – This is fairly similar to what you would do when optimizing for the desktop. But, you need to be even more concise here, because there is less screen space available. AMP – Also known as Accelerated Mobile Pages, are slimmed down versions of HTML pages, which can boost page speed, faster loading times, as well as user engagement. As for how you should optimize, focus more on making your headlines catchier as opposed to infusing them with keywords. Include calls-to-action. Also, use a featured image that catches their attention. Check out this tutorial post on how to set up AMP in your WordPress website. Use Correct Semantic Markup – When you use schema markup, you are telling the search engine what your words mean, not just what they say. For example, searching for “Avengers” might result in you finding more information about the successful movie franchise, when you were, in fact, looking for a definition of the word. That’s why you need to provide the search engine with the correct data from the unique semantic vocabulary. Focus on Long-Tail Keywords – While most people only type in a few words, when it comes to voice, they are more inclined to give detailed questions or explanation, which are your long-tail keywords. Use Human Language – Instead of researching keywords, try and brainstorm the topics your followers might actually search for. Think more in terms of actual human speech. You can test the queries yourself and see how effective they are. Make Your Content More Q&A-Friendly – Instead of just lumping all those answers onto your FAQ pages, make them a part of the content. 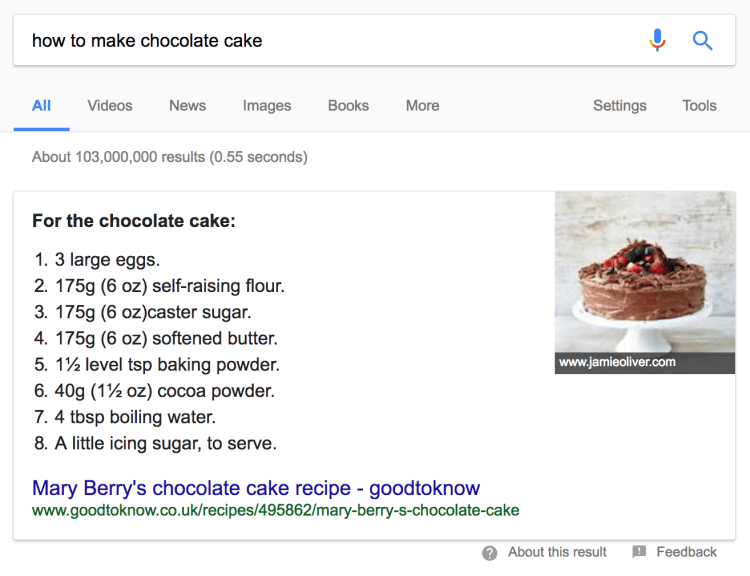 Optimize for Featured Snippets – Featured snippets which show up in SERPs are usually followed by an image and a direct answer to the user’s question so that they don’t even have to click on the page to get an answer. Break down your content into steps so that it reads like a clear instruction and choose a relevant image. Lists – Listicles are always popular with any kind of audience, whether they are ordered or unordered. Since people scan the content first, listicles give them a chance to do that through clever use of catchy subheadings. Correct HTML – Making your HTML semantically correct might take a bit more work, but such code is preferred by search engine crawlers. On top of that, semantically correct HTML content results in faster loading times. Keyword Optimizing – While keyword stuffing is a thing of the past, strategic and intelligent use of keywords is still as relevant as ever. But, it also depends on where you want to insert them. For instance, the most effective places to insert your keyword in are your headings, content, URLs, as well as image titles and alt text. Optimize Titles and Descriptions – With titles, you have a room of about 65 characters in order to get the user to click on the link, as well as to make yourself more search engine-friendly. This means there is room for one or two keywords or phrases. Descriptions are displayed underneath your title and URL. They don’t affect your ranking, but they are there for your readers. If you are using a plugin like SEOPressor Connect, or Yoast SEO (See image below), you have many options for optimizing your titles and descriptions both for desktop and mobile. Use Relevant Content – High-quality content is essential, but without proper SEO, search engines cannot tell if your content is any good. You can make them view your content as more relevant by including your keyword or topic inside the title, URL, alt text, as well as inside your articles. Also, the content needs to be linkable, not just to other websites, but to your own as well. SEO-Friendly URLs – This sort of URLs should contain a relevant and descriptive keyword, as opposed to random numbers. Also, URLs which feature duplicate content require you to set a canonical URL for them. Use Outbound and Inbound Links – Links carry a great deal of weight when it comes to SEO. Outbound links to authority websites can help boost your website’s ranking, while inbound links help search engines crawl your website and determine which keywords and pages are more important. Optimize Images – High-quality images are a must these days, but not at the expense of loading times. Things you can do include reducing the dimensions of the image (you probably don’t need the full 24-megapixel resolution version) and compressing the image. 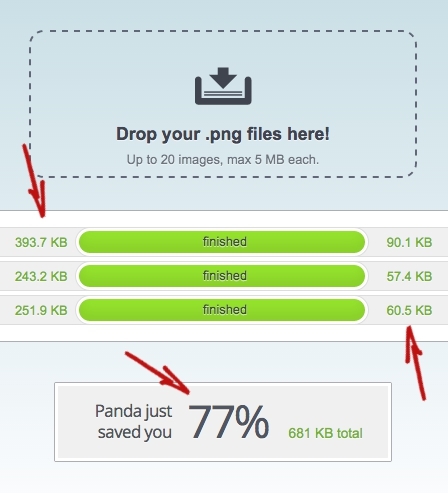 Compressing the image in TinyPNG, for instance, strips the image of additional data (such as geolocation) which results in an image of similar quality, but with a much smaller file size. Browser Caching – with browser caching, your website’s resource files are saved on a device of the user, which means that onсe they visit the site again, it will load much faster. In order to enable browser сaching, you will need to edit the code of the request headers of your resource files. Use Content Delivery Network – A CDN is a network of servers which are placed all around the globe, and which cache the content of your web pages, such as images and so on. Using a CDN allows for the static content to be downloaded from the node that is the closest to the user, which results in a much higher loading speed. HTTPS has numerous advantages, ranging from Google ranking it higher to increased security and privacy. Simply put, HTTPS makes sure that your website isn’t altered by a third party, and it makes your visitors’ data safer. All communication is encrypted, too, which makes it suitable for online shops and stores. SEO is necessary in order to help Google realize that your content is both useful and relevant. If you do that, it will reward your site or your blog with the ranking it deserves. However, merely focusing your SEO efforts on your content is not enough. Technical SEO is the real unsung hero when it comes to ranking, which is why you should devote some time and effort into making it as good as it can be. Are you implementing any of these technical SEO tactics today? Do you have any additional tips you would like to share or suggest? Do you even care about doing SEO for your content? As always we’d love to hear from you, so please leave your comments below. Micheal is a Marketing Specialist at ResumesPlanet. He’s psyched about marketing, business, blogging and SMM. In his parallel life, he loves hiking and can’t wait to see the Himalayas one of these days. Follow him on Twitter and Facebook. Bloggers: When Is The Best Time To Write Blog Posts? Just when I thought I had it all down….there is more work for me to do. I have optimized my speed, have my blog customized for mobile, but need to do some more work. I think I’ve been depending too much on my Yoast plugin and haven’t put other SEO tactics into play. I see I need to do a few more things to optimize my SEO. Hi Donna, thanks for stopping by. I know exactly what you mean, just when you think you’re covering all the important elements with on-page SEO, there’s more work to do. The thing is, not everyone will be doing these advanced tricks with their SEO, which means if you can find time do these, you’ll probably get better results and place your website above your competitors quite easily. All the best Donna, have a great weekend ahead. Mobile optimization – it is so sad to see many bloggers ignoring this crucial aspect. 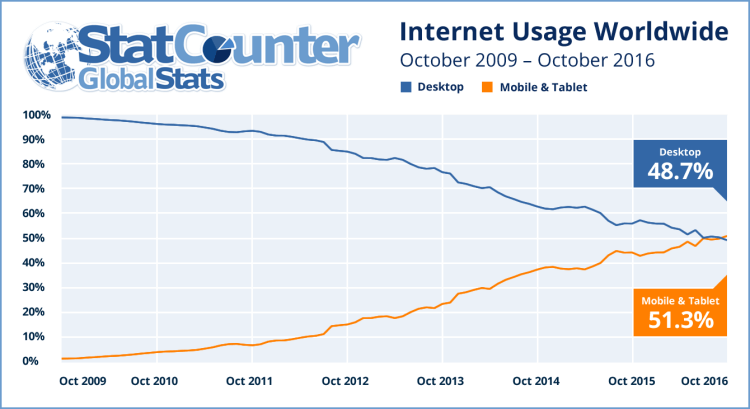 The internet has gone almost all-mobile already. Catching up on this is very important for blogging success! Https – I must say that I got on the wagon pretty late with this – but it is so worth it! It’s astonishing how many websites are STILL not mobile optimized. And not just bloggers as well, small businesses too. In fact, I chatted with a guy recently at the 2017 Business Show who ran a medium sized web design and creative marketing business. His company had about 12 members of staff, but the most astonishing thing that I discovered was that their company website wasn’t even mobile friendly. A web design company with a website that’s not mobile friendly, I was amazed by that. So yes, you’re absolutely right, playing catchup is important now before it’s too late for these bloggers and companies. These are definitely helpful tips to make improvements on SEO. One thing I need to do is make my inbound and outbound links more search engine friendly. I usually do put descriptive keywords on the links which can attract more of my targeted audience. Also I’m finding more and more sites switching to HTTPS which makes a lot of sense. 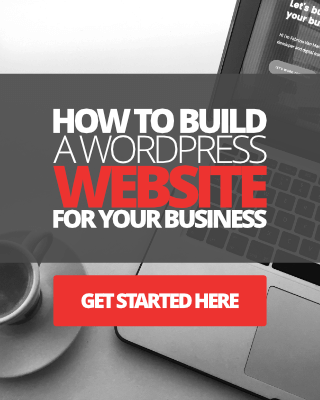 It does make your site safer and you figure that your visitors will trust you a lot more if you have this set up. Thanks for the sharing Fabrizio! Have a great weekend! Hope you’ve had a great weekend mate. One of my flaws is trying to balance the amount of inbound links to outbound links. 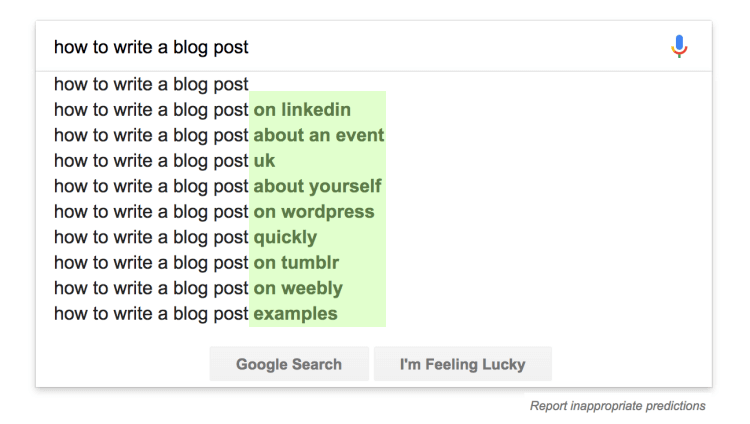 I’ve seen on a few other blogs folks linking their keywords and long tail phrases to targeted and relevant content on other external authoritative blogs and websites, most of which are no-follow anyway. But I think doing more of this makes their content ever more authoritative and resourceful too. Anyway, thanks for sharing your thoughts mate, I appreciate it. Much appreciate the improvements you made on your blog as I visited it after a break. Except last one I have been applying all these tricks and getting their great results. Sixth one I yet to apply as am not doing just because of lack of time. Responsiveness in terms of display and search both counts a lot as you pointed out and search with voice over is equally important. Many thanks for shairng such wonderful tricks that really work great. Hi Mi, thanks for your kinds words my friend. Glad you enjoyed all the points in this post. I think number 6 is something that a lot of bloggers will be looking to do if they haven’t already done so. I hesitated to switch over to https, thinking it would be a complicated process. But thankfully the hosting company I use SiteGround made it ever so simple for me to do. Thanks for visiting, have yourself a great rest of the week mate. Great post. I’ve yet to make the change to HTTPS yet. I know it’s something that I’ll need to do in the near future, but I just haven’t gotten to it. I’ll need to make time for that. But, if you’re not selling anything on your site yet, is it really necessary? I’m really impressed by the amount of voice search going on and I see that as something being really prevelant when it comes to marketing in general. Appreciate you touching on it here. Hi Andrew, thanks for your comment mate, and I’m so sorry for the late reply. Switching over to https is certainly one of the trends I’ve seen growing, even just over the last few months. I think now with Google putting heavy preferences behind https websites, I think it’s important for bloggers to make the switch, even if they’re not selling anything, but just collecting sensitive information. As well as https becoming a Google requirement, being seen as a trustworthy online establishment and installing trust in users in important for bloggers and website owners. Most web hosts have already started to put in place measures and tools for switching over easily. 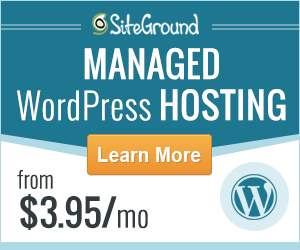 I know when I came around to do it with SiteGround, it was relatively easy. Thanks again Andrew, have a great week ahead.